Autodesk has unveiled a new tool specifically targeted at indie developers. The 3D modelling and animation toolset is designed for developers working on mobile, PC and web, and can be integrated with game engines such as Unity and Unreal Engine. Maya LT includes a number of features such as enabling the creation of 3D assets of any size, with the ability to export FBX files containing up to 25,000 polygons per object. The tech’s animation tools include a skeleton generation and inverse kinematics with Autodesk HumanIK, as well as viewport previews so developers can view assets as they would appear in-game. 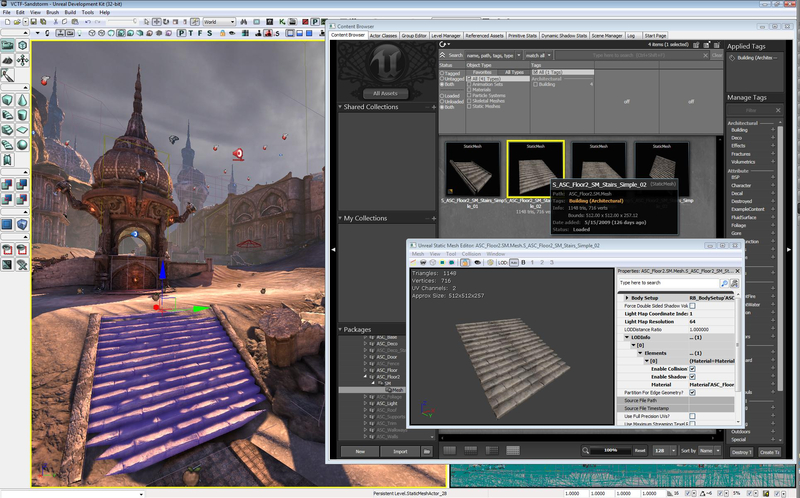 Other features also include lighting and texture baking, with developers able to use global illumination tool to create “realistic” lighting effects. Autodesk’s latest tool will cost $795 per perpetual licence as oppose to the license for Maya which is almost $4,000. Short-term licenses are also available on a monthly, quarterly or annual basis. “We see indie game developers as a key part of the industry, driving innovative new production techniques and gameplay,” said Autodesk Media & Entertainment VP Chris Bradshaw. At Gamescom this week, Lionhead Studios have announced Fable Legends as an exclusive for the Xbox One. You can play the game single player, with a party of three heroic AI companions that follow your lead through stories and adventures. Or you can play cooperatively with up to three friends and discover the game’s quests and content together. Play whatever style you want, when you want. After all, you’re the Hero. And just what kind of Hero you choose to play is up to you. “Fable Legends” takes you back to a time when Albion is teeming with Heroes, so there’s bound to be one for you. Fearless warriors. Cunning tricksters. Masters of Will. Paragons of virtue. Heartless mercenaries. Intoxicated brawlers. Chicken chasers. They’re all here, and many more besides. You’ll be able to customize your abilities, alter your appearance, and advance your Hero by earning experience and finding new armour, weapons, and treasures. 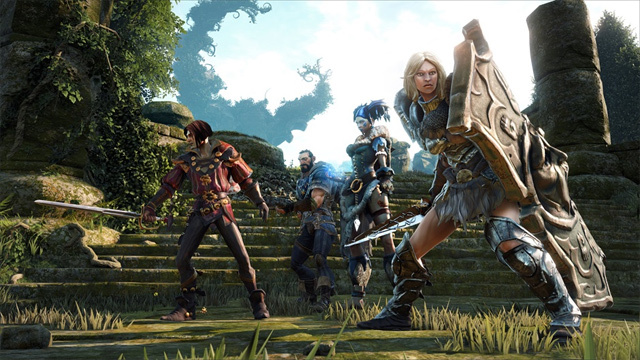 Fable has always presented opportunities for mischief and villainy, and in “Fable Legends” Lionhead are going to offer a way to play the bad guy as never before. The Villain player takes control of the many creatures, minions, traps, and environmental hazards that Heroes must overcome. Villain play combines elements of strategic decision making and tactical control. When those pitiful Heroes enter an area, you’ll choose which minions are sent into battle and where to place these creatures to maximize their effectiveness. Once the fight begins, you issue the orders for your creatures to execute: telling them where to go, which Hero to attack, and what abilities to use to ensure your evil plans come to fruition. 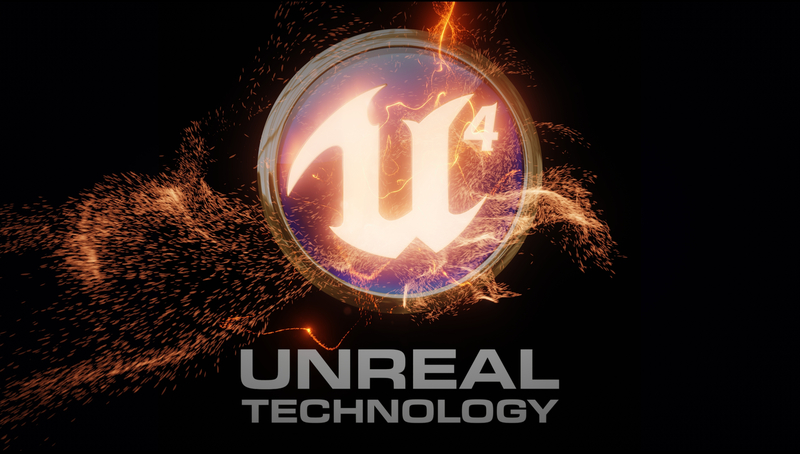 The game sounds like a fun different take on the Fable universe and it is the first confirmed game to be using Unreal 4. James Valaitis, a Train2Game student taking part in the Game Jam was rewarded with an apprenticeship at 22Cans following his hard work at The Gadget Show Live earlier this year. 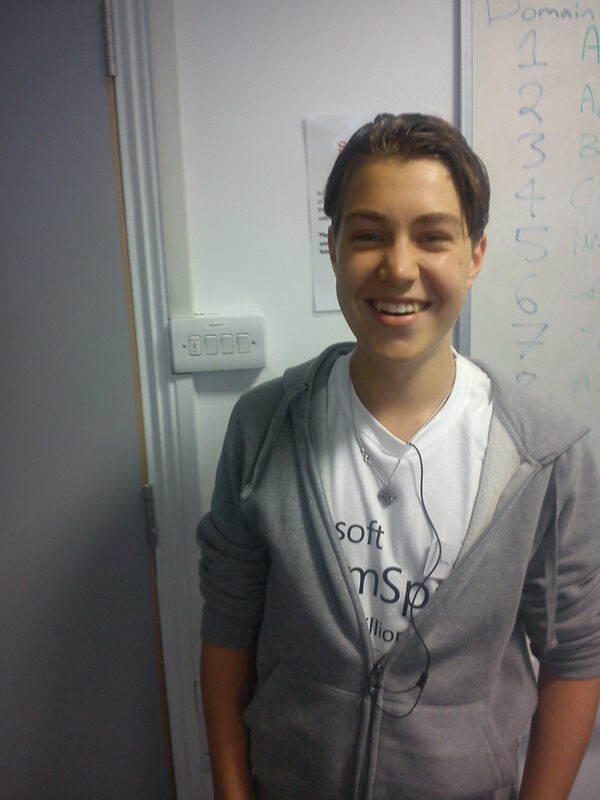 James, 19, lives in Essex and has been a student on the developer course from Train2Game for just over 2 years. 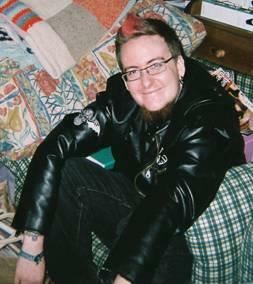 He has been involved in every Game Jam that Train2Game have hosted and his hard work is now paying off. At last years Game Jam he was a part of Team Gandalf which went on to become Digital Mage. The team would go on to be one of the winning teams that year. Winning that Game Jam meant James and his team had 6 months to design and develop a game based on the Fighting Fantasy game books written by Ian Livingstone and Steve Jackson. The end goal was to display the games at The Gadget Show Live at the Birmingham NEC to several industry icons. It was here that James met Peter Molyneux, CEO of 22Cans. James was the presenter for Digital Mage, as well as one of the developers. 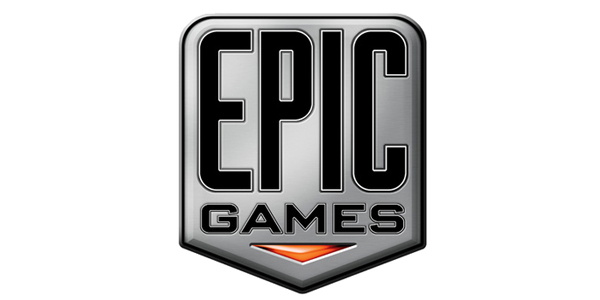 He would show the game to an audience and a games industry icon. Mr Molyneux was one of these icons. James did an incredible job of presenting to him and Mr Molyneux immediately saw his potential. James said “Without Train2Game I would of never been in an opportunity where I got to meet so many legends at last years game jam. 22Cans are soon to release there first product, the social experiment app, Curiosity – What’s in the cube?. Good Luck to James in everything he does. I have no doubts that he will go very far indeed.